Lightly fried, served with marinara sauce and our homemade tzaziki sauce. Fresh Mozzarella hand breaded and deep fried, served with marinara sauce. Grilled with lemon butter and served with cocktail sauce. 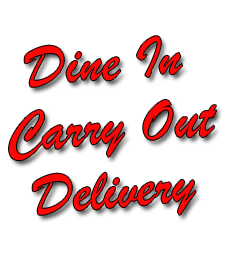 Served with choice of dressing and celery, served with marinara sauce. 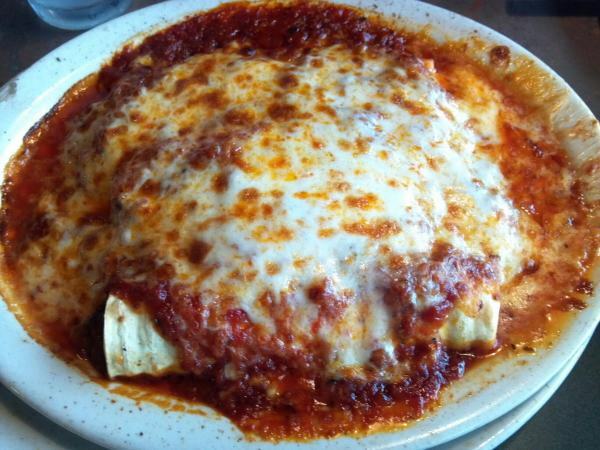 Layers of pasta , meat sauce, ricotta, and mozzarella cheeses, simmered in marinara sauce and baked with mozzarella cheese. Baked with meat sauce and melted mozzarella cheese. Meat sauce surrounds the ziti pasta, topped with mozzarella cheese and baked. Giant tubes of macaroni stuffed with ricotta cheese, simmered in our delicious marinara sauce or Alfredo sauce and baked with mozzarella cheese. Giant tubes of macaroni stuffed with meat sauce and ricotta cheese, simmered in our delicious zesty tomato sauce, and baked with mozzarella cheese. 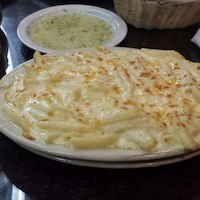 Ziti pasta tossed with alfredo and a blend of 5 different cheeses, topped with more cheese blend and baked. Fresh eggplant layered with ricotta, mozzarella and romano cheeses, served with pasta marinara. Breaded veal topped with zesty tomato sauce and cheese, baked and served with pasta marinara. 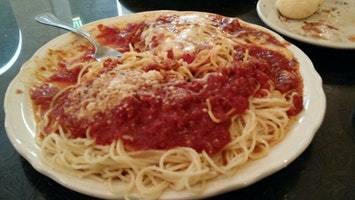 Boneless breast hand breaded and baked with mozzarella, parmesan, and romano cheeses served with pasta marinara. Fresh diced chicken sauteed in olive oil, fresh basil, walnuts, garlic,tomatoes,tossed with angel hair pasta. Giant pasta shells stuffed with ricotta cheese and Italian seasonings. Giant pasta shells stuffed with ricotta cheese and Italian seasonigs with chicken. Tender chicken sauteed in butter, herbs, spices, and mushrooms, flavored with Marsala wine and served with linguine. Veal sauteed in butter, herbs, spices, and mushrooms, flavored with Marsala wine and served with linguine. Tender veal sauteed with butter and olive oil, flavored with white wine, lemon sauce, and topped with capers,served over linguine. Browned homemade Italian sausage, sauteed with green and red peppers and onions served over spaghetti. Ravioli baked with 4 choices, Alfredo sauce, and grilled chicken breast. 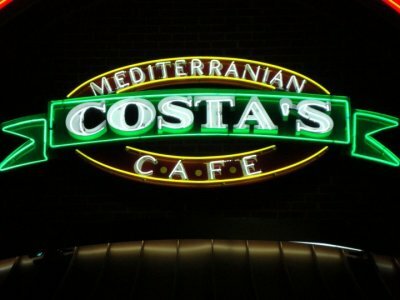 Served with tossed salad and 1 garlic bread. Baked eggplant layered with meat sauce and romano cheese, topped with besamela sauce. Baked macaroni layered with meat sauce, topped with besamela sauce. 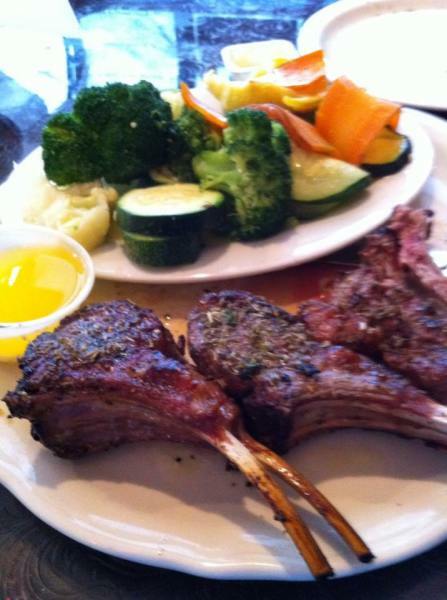 Grilled and topped with lemon butter sauce, served with rice pilaf and steamed vegetables. Marinated filet mignon kabob with bell peppers, onions, and tomatoes, served with rice pilaf. Marinated chicken tender kabob with bell peppers, onions, and tomatoes served with rice pilaf. Baked with a blend of Greek seasonings served with greek potatoes or rice. 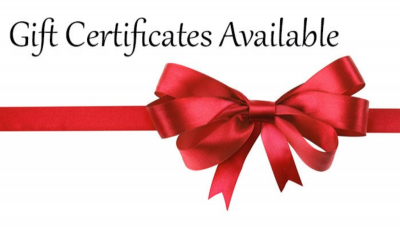 Served with tossed salad and 1 garlic bread and choice of 1 side item -rosemary potatoes, rice pilaf, greek potatoes, baked potato, pasta, fries, fresh steamed vegetables. Fresh fish broiled or pan fried with Greek seasonings and lemon butter. Chargrilled to perfection with Greek seasonings. 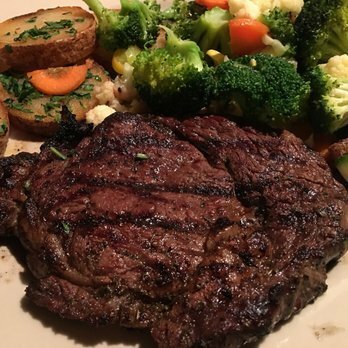 Certified angus beef New York Strip, char-grilled to perfection. Jumbo shrimp sauteed with butter, white wine, and garlic, served over angel hair pasta (no sides). Chicken parmigiana, baked lasagna, and spaghetti with meatballs.. Aged ribeye steak, grilled fresh salmon, and your choice of one side item. Veal Parmigiana, creamy fettuccine Alfredo, and grilled chicken breast. Aged steak, grilled fresh salmon and your choice of one side item. Mixed greens, tomatoes, cucumbers, black olives, pepperoncini peppers, onions and bell peppers, topped with feta cheese and served with our house dressing with chicken. Mixed greens topped with grilled chicken and choice of dressing. Ham, salami, pepperoni, mozzarella cheese, feta, tomatoes, olives, cucumbers, and pepperoncini peppers over mixed greens with our homemade house dressing. Mixed greens topped with salmon and your choice of dressing. Fresh romaine lettuce, and our creamy Caesar dressing and croutons. Fresh romaine lettuce, chicken and our creamy Caesar dressing and croutons. Fresh romaine lettuce, shrimp, and our creamy Caesar dressing and croutons. Mixed greens, tomatoes, cucumbers, Greek olives, peppercini peppers, onions, and bell peppers with grilled salmon and your choice of dressing. (The Greeks called it Avgolemeno) Creamy lemon chicken and rice soup. Garden salad and creamy lemon chicken and rice soup, and Parmesan cheese. 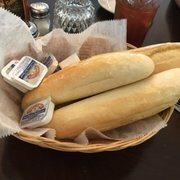 Garlic salad with your favorite dressing and our famous garlic bread. Creamy mascarpone and pillows of sponge cake in a delicate chocolate crust flavored with Kalua and Espresso. Silken smooth with almonds, sprayed with Amaretto. That's Amore! 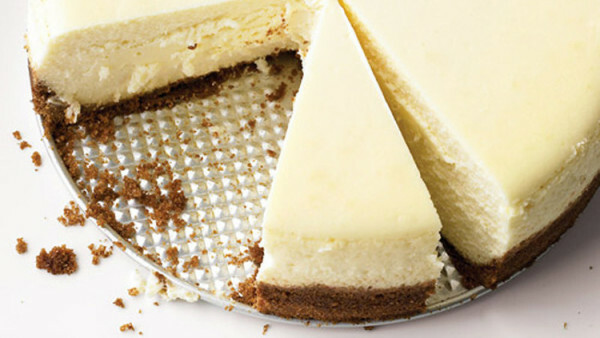 Cheesecake with almonds, sprayed with Amaretto. That's Amore! Cheesecake topped with your choice, strawberry or cherries. Grilled chicken, seasoned the Greek way, wrapped in pita bread, with lettuce, tomatoes, onions, parsley, and tzaziki sauce, served with fries. A blend of sliced beef and lamb, wrapped in pita bread with tomatoes, lettuce, onions, and homemade tzaziki sauce, served with fries, and house dressing. 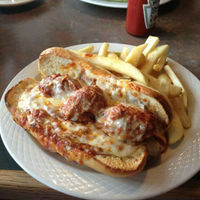 Choice of 3 toppings: cheese, pepperoni, bell peppers, Italian sausage, onions, beef, ham, mushrooms, olives..
Homemade meatballs, topped with marinara sauce and melted mozzarella cheese on a hoagie bun, served with fries..